We invite you to listen to a sermon from the pulpit of Harpeth Baptist Church. 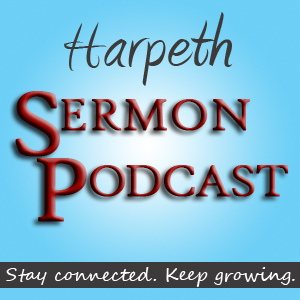 This sermon is titled ‘Servant’ and is the next in our study on Phillipians. This message comes from Phillipians 1:1.